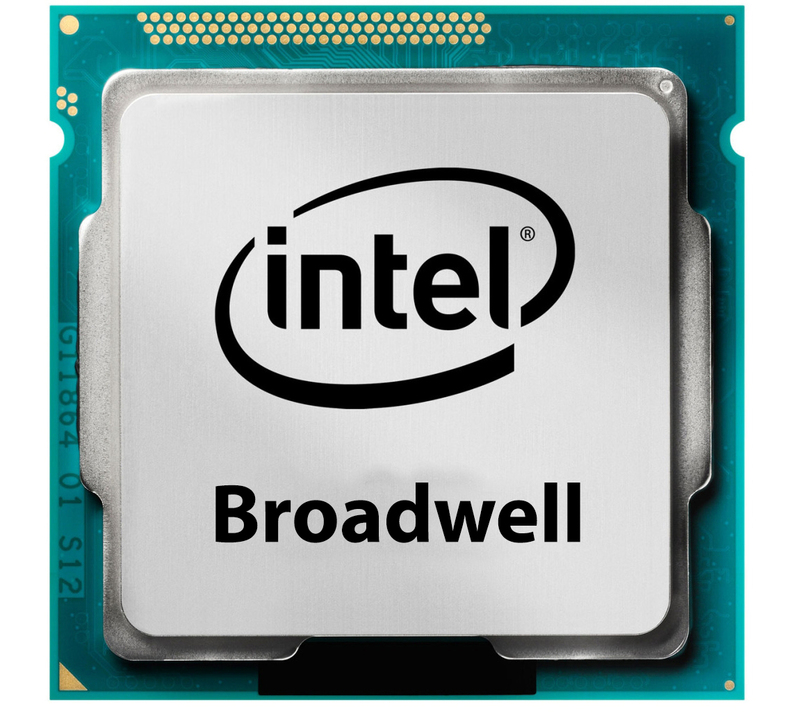 Broadwell is the codename for Intel’s new 14 nanometer (nm), processor (a refresher to the Haswell) . If you were at Computex last month, you would have seen that Intel announced a ‘new’ line of its CPU’s called Core M, which refers to the Broadwell Y parts. As the most advanced processor, from the 5th generation iCore series, Broadwell is faster, with 30% more power and energy-efficiency than its predecessor. Due to a smaller transistor, a definitive step in miniaturization manufacturing has been made. The processor itself enables thinner, fanless, convertible devices to flourish, opening the stage for the likes of Apple and Windows to battle in the game for the continual: ‘mine is lighter than yours’ contest. And for the embedded market lower power, cooler running and more compact designs. Although a late due date may knock Intel’s financial curve, which usually peeks when products are released for the summer holidays, an array of prototypes did not disappoint audiences, at Computex this month. For example, the Asus, proved to be a hit, powered by Broadwell-based Core M CPU. A Windows creation, dubbed the ‘Windows 8.1 Pro’ was a highlight too. This laptop-tablet hybrid gives the user 8 hours use (with 32Wh battery) and is thinner than the iPad Air (7.5mm) at just 7.2mm. Its low heat production and fanless design are also fantastic benefits for the product to boot. However, a question on some people’s lips is: How will Intel continue to reduce the size of its chips, to ensure they remain powerful enough to secure the hunger of the technology market, for lighter, slimmer, faster devices in the future? Broadwell will soon be delivered to IPC manufacturers in late summer (2014) and it is anticipated that new SBC will arrive early next year although at present most manufactures are playing their cards close to their chests. Work with us on your new designs to ensure you stay up to date on the latest developments and product availability. Past products, using our Design and Integration services, have included a kiosk that provided a loyalty system for the use of amusement arcade operators, which enabled the unit to provide more options for the control of the flashing light arrays and stereo sound system. A system to provide two way voice and video communication for tower cranes on building sites. As well as, a custom quad modem, designed for London Underground’s railway system communications, to display passenger information on each platform.